Modern architecture attracts more and more people. 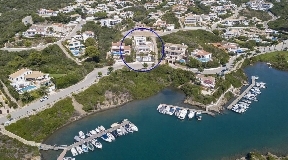 A stylishly designed villa on Menorca with beautiful views of the countryside, old town or sea is not only a beautiful accommodation but also a good investment. 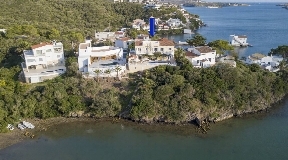 The demand for real estate in Menorca is growing year by year. 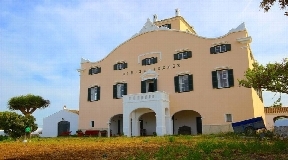 A property in Menorca is an investment that can be expected with a large increase in value. If you have certain requirements for the equipment of the property, share with us your desires in order that we can consider your wishes in the search. As each villa on Menorca is individually designed, there are a variety of ways to make your dream of a luxury villa come true. Our search extends to the entire area of the island and is by no means limited to any individual places or regions of Menorca. Depending on whether you are looking for proximity to the sea or prefer to live in the countryside, we restrict our search especially to your needs. We stand by your side, whether you want to buy a villa in Menorca or want to sell your property on Menorca, we will actively support you and help you on your way to your dream home.